" Hi, I'm Lisa, and have been at CVP for 7 years. 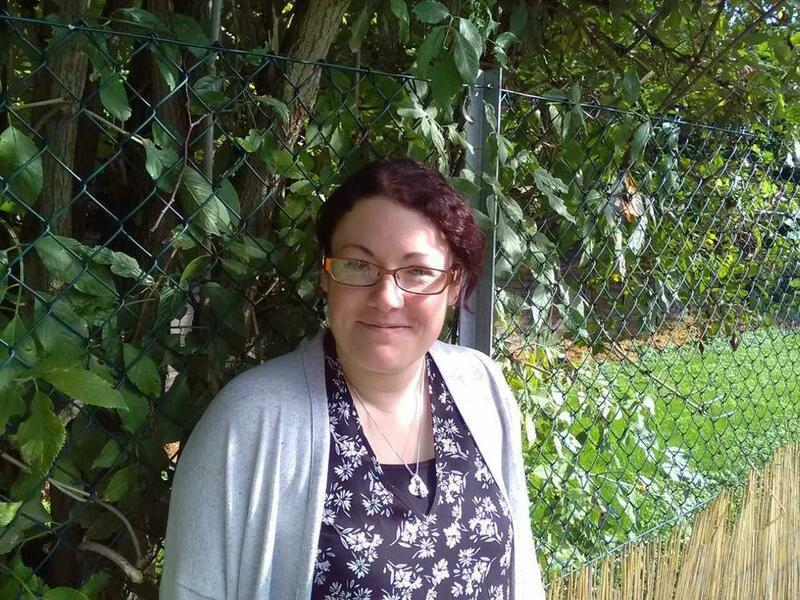 During this time I have been a Senior Pre-school Assistant, Deputy Head and studied at the university of Winchester and gained the Early Years Professional (EYP ) qualification. I feel very privileged to work with the fabulous team and delightful children at CVP. Candover Valley Pre-school is an amazing setting and it brings me great joy to nurture the children during the time they are here with us. I live in Basingstoke with my husband, 2 teenage children, 3 cats and dog." " Hi, I'm Donna and I'm the Deputy Head at CVP. I have been working here now for 3 years and I'm loving every minute!. I feel very lucky to be working here. I really enjoy working with our whole team and getting to know all the lovely children and families that come to CVP. I live in Basingstoke with my husband and three children. In my spare time I enjoying spending time with my family and friends going out for dinner and trips to the cinema." 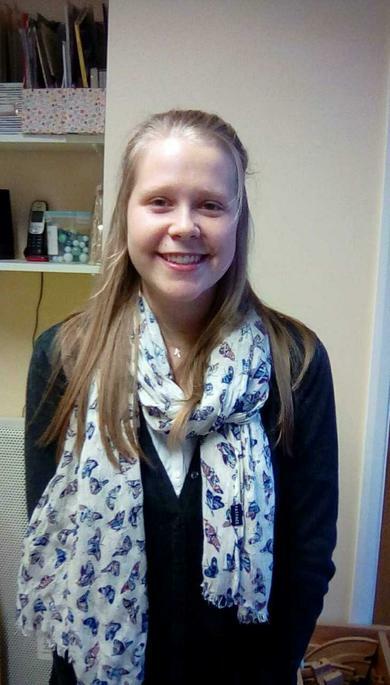 " Hi, I'm Vicki and after my daughter attending CVP I feel very lucky to now be part of the team. 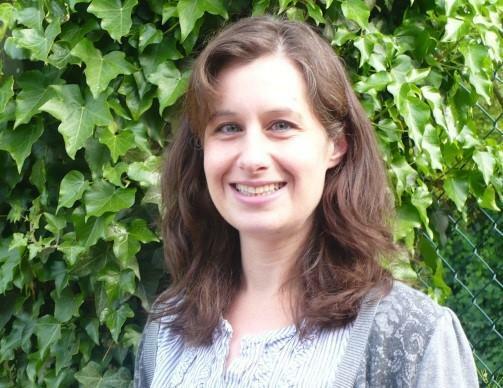 I have a Foundation Degree in Early Years with over 10 years experience working with children. I enjoy learning and taking on new challenges. I live in Basingstoke with my partner and daughter and at weekends we enjoy spending time together as a family making memories as the years go too fast!" " Hi, I'm Annie and I am a Senior Pre-School Assistant. I feel really lucky to be working at CVP which I attended back when I was 3 years old! It is such a welcoming, homely place. 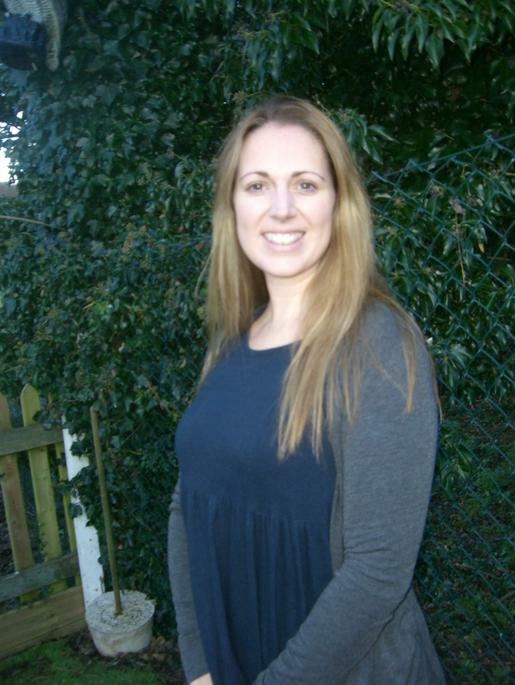 I have 3 years experience working with young children and have an extended level 3 diploma in early years. I really enjoy getting to know all the families and children who are part of CVP and enjoy taking on new challenges. I live in the village with my partner and have two cats. We enjoy going on walks, spending time with our families and visiting the National Trust."